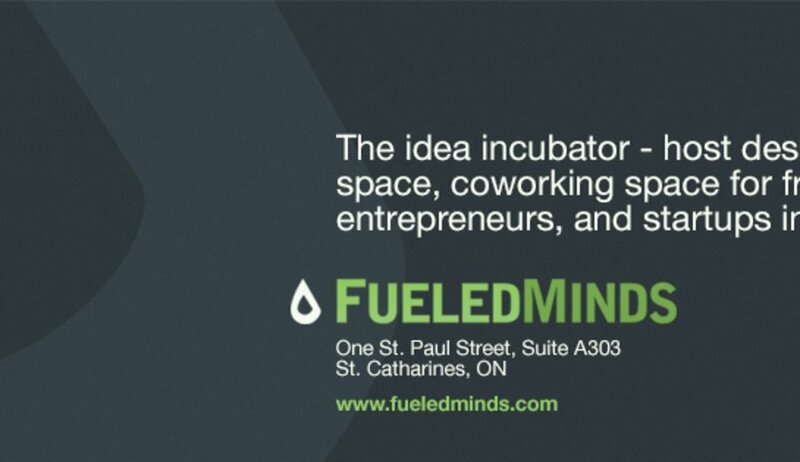 FueledMinds is a coworking space for entrepreneurs, startups, remote workers, freelancers and creatives in St. Catharines, Niagara. Centrally located as the only coworking space in Downtown St. Catharines, it's easily accessible by major transit and provides access to a diverse technical community. Regular Members: Mon-Fri 9am - 5pm. Dedicated: 24/7 Access.